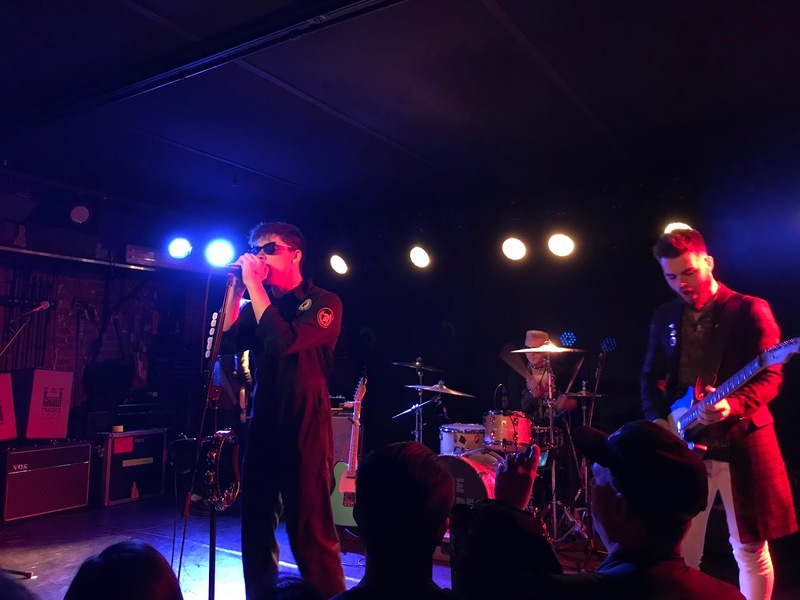 In their first trip to New York City in four years, Ireland's The Strypes sold out the infamous Mercury Lounge and brought their blend of mod rock revival back to town. It was a early show that was able to cure a case of the Mondays in what feels like a never ending winter. As the band got a heroes welcome walking from the back of the intimate room to the stage, the fresh-faced lads from Cavan, Ireland, were ready to make their presence known. The band's raucous stage show had all 200 people in the venue jumping for joy. Aside from the songs, which are clearly inspired by The Who, Thin Lizzy, and the Stones, they are a baby faced band that looks the part. Singer Ross Farely was in a pilots jumpsuit and rocked a pair of shades, bassist Pete O'Hanlan looked like a young Roger Daltrey, guitarist Josh McClory looked as if he stepped off the Pretty Green runway but it was drummer Evan Walsh who took classic New York City punk and combined it with what you would have seen in the London punk scene in the late 70s. The band slammed through songs from their 2013 debut, Snapshot, and their latest, Spitting Image, which arrived last year. 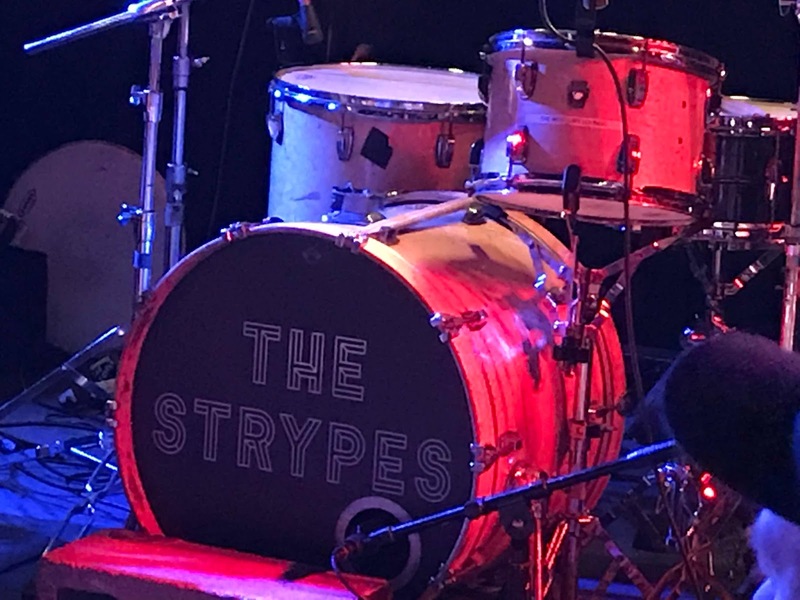 The Strypes are an interesting band because in 2018, they are one of the few acts that has releases that have not physically been available in the U.S. like most European bands had years ago. While the releases are on streaming services, the band would intro the tracks from their second album, Little Victories, which never arrived in America, as well as other E.P. 's as if fans have never heard them before. 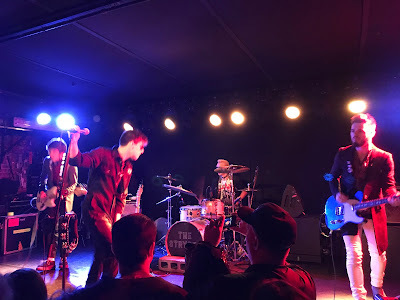 In the near hour they were on stage, the intimate return was not only a success, it was enough to show that while they are still so young their best days are certainly ahead.